Quick and Easy veggie platter filled with carrots, broccoli, tomatoes, bell peppers, cucumber, celery and Marzetti® Veggie Dip. This colorful veggie platter makes the perfect addition to just about any occasion. 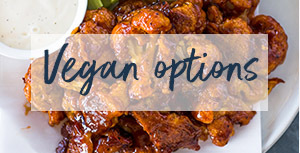 Veggie platters make it extremely easy to eat your New Year’s resolution-friendly vegetables and enjoy them too. 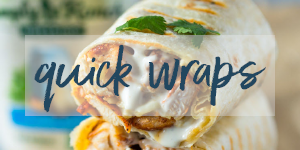 They are a must at family gathering, birthdays , barbeques or just about any occasion. 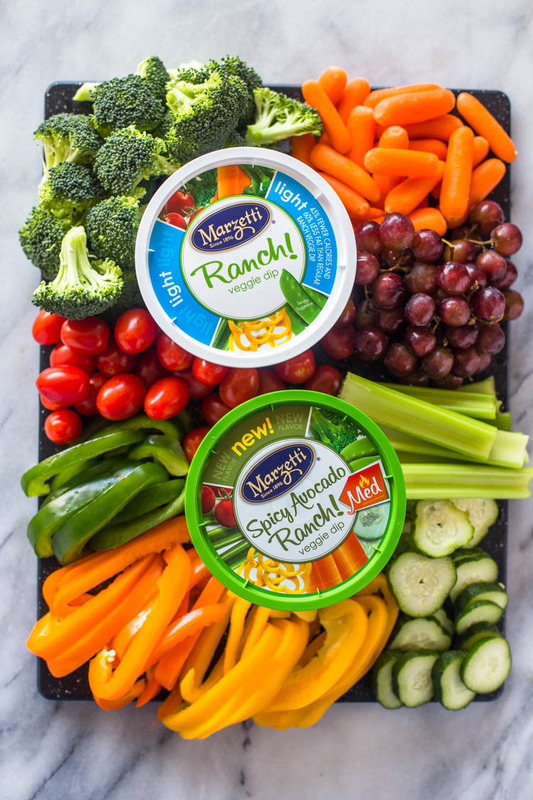 This is my simple go to veggie platter; it’s packed with broccoli, carrots, tomatoes, bell peppers, cucumbers, celery sticks and delicious Marzetti® Veggie Dip. 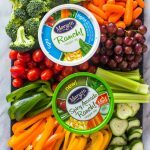 Marzetti® Veggie Dip are my go to dips for veggies because they are thick, rich and creamy and enhance the freshness and goodness of veggies. 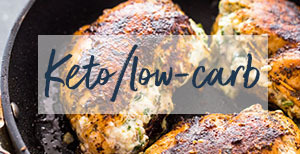 They also offer light dips for those watching their weight and they come in a wide range of flavors too. 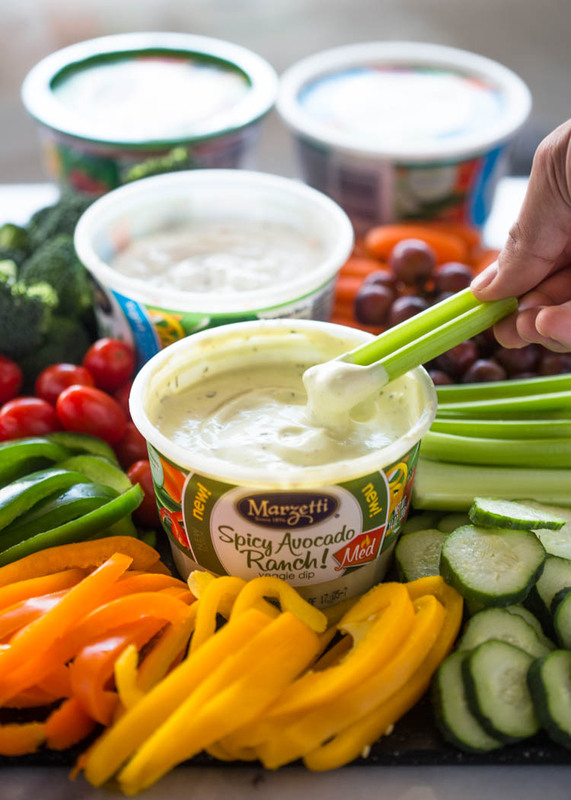 A few of my favorites include the Marzetti® Spicy Avocado Ranch Dip, Marzetti® Light Ranch Veggie Dip, and Marzetti® Southwest Ranch Veggie Dip, but all the other flavors sound amazing too! Keep the veggie fresh by washing with cold water and patting dry with paper towel. 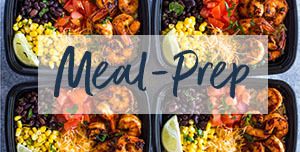 Shop the day before your event, to make sure you have fresh produce so that way you can throw everything together the day of the event. Arrange the veggies so the same colors are not next to each other (ex: carrots and orange bell pepper) to create an eye pleasing display. 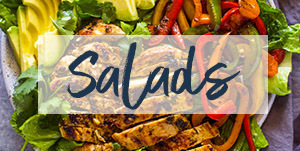 Mix things up and use whatever veggies are in season or based on your budget. Serve the veggies with a tasty dip. 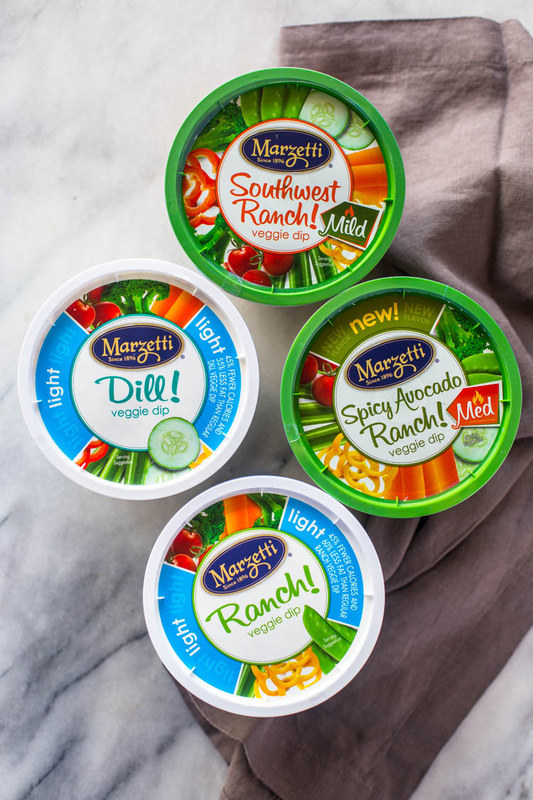 Like I mentioned above, Marzetti® Veggie Dip is an excellent choice and will enhance the flavor of the veggies. How to Assemble A Veggie Platter + Giveaway! Wash ALL your veggies in cold water. Pat with a dry paper towel. Place the veggie dip(s) in the center of the platter. arrange veggies around dip in a rainbow like pattern. 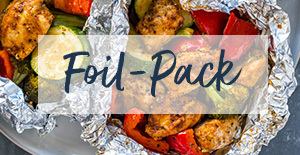 Serve immediately or cover with 2-3 layers of plastic wrap and store in the fridge until ready to serve. Blanch broccoli in boiling water for 1 minute. This set is optional but highly recommended. Blanching the broccoli will give it a vibrant green color and make it easier to bite on. 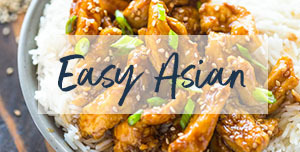 Be sure not to blanch for more than 1 minute or it will become soggy. This is a sponsored conversation written by me on behalf of The Marzetti® Brand. The opinions and text are all mine. I make my own spinach ranch dip- so good! Since the first time I tasted it, Ranch Dressing has been my favorite. I love ranch flavored dip. I love spinach veggie dip. A lot. I seriously can’t get enough at parties lol. I love french onion dip. My favorite veggie dip flavor is French Onion. My favorite is dill dip. I love a spinach vegetable dip! Some kind of Ranch always with veggies! That Spicy Avocado Ranch sure looks Good! My favorite veggie dip flavor is ranch. French onion is my favorite. It is usually me default dip that I go to. My husband’s cilantro jalapeno ranch dip! My fave veggie dip is dill, and I will probably add more dill to it!! 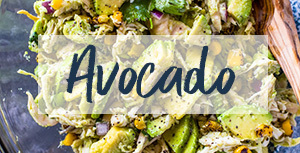 The spicy avacodo ranch! A great combination! My favorite veggie dip is ranch! Ranch is definitely my go-to! i love bleu cheese dip oh my thaats so good. The Ranch Dip is my favorite. The Spicy Avocado Ranch sounds good too. Ranch is my go to. The entire family loves ranch. I will have a couple options for the Big Game. I love Ranch or Onion and if I can’t decide on one then I just go for a scoop of each!